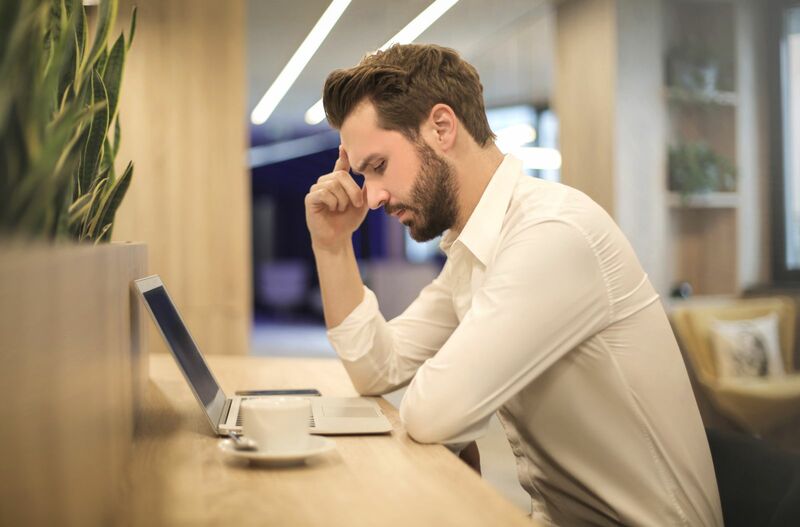 After you receive a denial letter, you need to notify the Social Security Administration that you'd like to file a Request for Reconsideration. You or an attorney can do this by completing and sending Form SSA-561-U2 back to the SSA's offices. The appeals process can take a long time. There are four stages in appealing a denied disability claim, but if you are successful at any of them, the process stops. The first step, request for reconsideration, can take up to a year if the SSA requires you to get more medical consultation and exams. The average amount of time needed to process a hearing with an administrative law judge, the next step, was 514 days in 2008. The Appeals Council Review and filing a suit in federal court can take a lot of time to process and resolve depending on the circumstances of your case. If you don't appeal the decision within 60 days, you need to reapply for disability benefits. After the 60 day deadline passes, your application is discarded because the Social Security Administration handles millions of applications a year and cannot keep old ones. Can I still get a check while I am appealing the decision to stop benefits? Yes, in some cases. If you appeal a decision to stop benefits based on the fact that your condition is no longer disabling, you can continue getting a monthly check while you appeal. If you receive SSI payments and are appealing a decision to stop them, you can request that the Social Security Administration continue to pay them while you appeal. What if you don't agree with Social Security's decision? 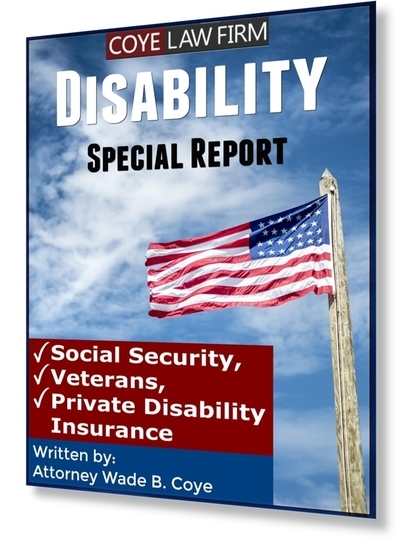 The attorneys of the Coye Law Firm want to guide you through the disability process. If your claim has been denied, you need someone to fight for you and work within the Social Security Administration's complex appeals process. Call us today for a free consultation. You have 60 days from the date you received your denial letter to appeal the decision. You can appeal. If you feel that you are entitled to benefits starting from an earlier time than the SSA determined, contact an attorney to begin the appeals process. Some claimants are awarded more benefits because they can provide more or better documentation for their conditions.